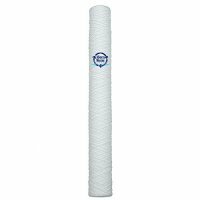 This replacement set includes (1) dirt / sediment pre filter and (1) carbon block post filter. These cartridges are 1.9 inch (W) X 11.62 inch (L). These cartridges are rated to deliver 1.0 gallon per minute. 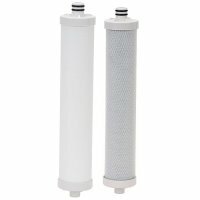 These cartridges are compatible with Hydrotech Reverse Osmosis Drinking Water Systems. 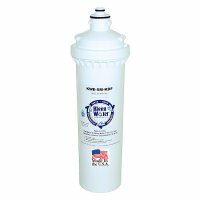 It is important to change this set every 6-12 months to ensure high quality water and optimal system performance. They are made in the USA by Payne. *Please note the replacement membrane is not included.